Recognised by LinkedIn as one of the top 5 business influencers in the world. Bernard Marr is an international, best-selling business author having published over 15 books. He is also well known as a keynote speaker and strategic advisor to worldwide companies. He is one of the world's most highly respected experts when it comes to business performance, digital transformation and the intelligent use of data in business. 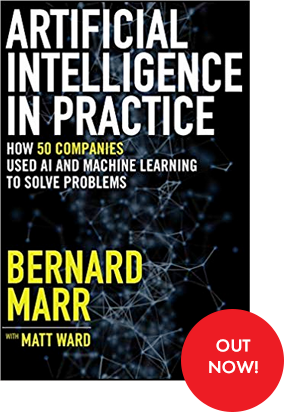 Today, Bernard Marr is one of the world's most highly respected experts when it comes to business performance, digital transformation and the intelligent use of data in business. In that capacity he has worked with and advised many of the world's best-known organisations including Accenture, Astra Zeneca, Bank of England, Barclays, BP, Cisco, CRH, DHL, Fujitsu, Gartner, HSBC, IBM, Jaguar Land Rover, Mars, Ministry of Defence, Microsoft, NATO, The Home Office, NHS, Oracle, Orange, Tetley, T-Mobile, Toyota, Royal Air Force, SAP, Shell, the United Nations, Vodafone, Walgreens Alliance Boots, Walmart, among many others. Bernard is a major social media influencer with over 1.3m followers on LinkedIn, over 160K fans on Facebook, over 100k Twitter followers, and an active presence on SlideShare, YouTube, and Instagram. He is generally seen as one of the world’s top business and technology influencers. Beyond that, his expert comments also regularly feature on TV and radio (e.g., BBC News, Sky News, and BBC World) as well as in high-profile publications such as The Times, The Guardian, The Financial Times, the CFO Magazine and the Wall Street Journal. 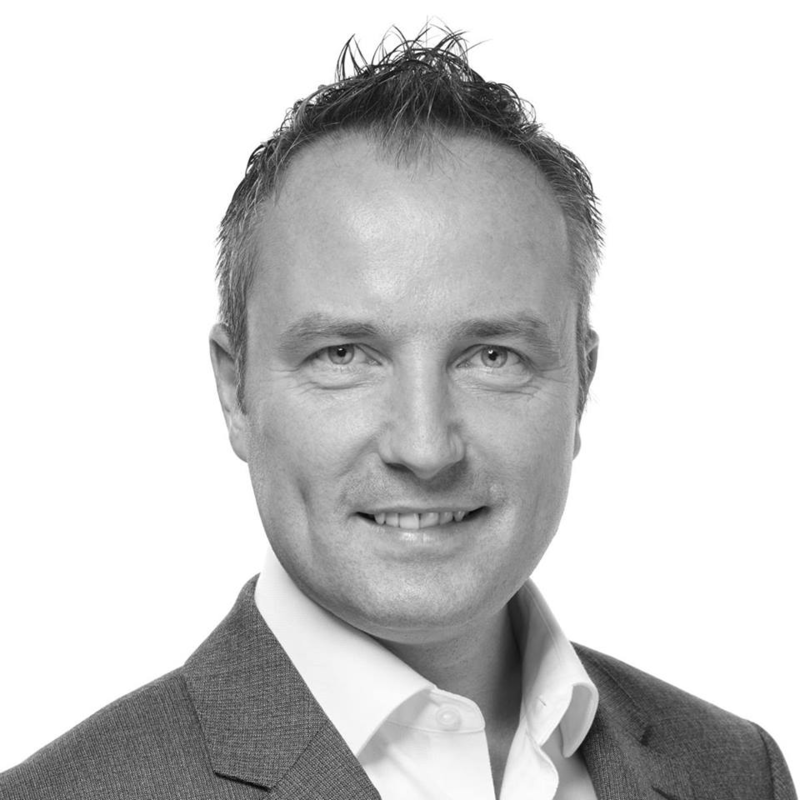 Today, Bernard also enjoys teaching for the Irish Management Institute, Oxford University, BPP, and ICAEW. On top of that, Bernard also serves as non-executive director on the board of businesses and has a seat on the dean's council for Lancaster University Management School. Away from his professional life, Bernard’s priority is being a good husband to his wife Claire and father to his three children Sophia, James, and Oliver. Together with them and their dog Millie, he lives in Milton Keynes, just north of London, England. The company was founded by Bernard Marr over 20 years ago. For some time, it was known as The Advanced Performance Institute but following customer feedback and consultations was re-branded into a more personal brand.